Save your Rotary Blades and bring them in for sharpening. 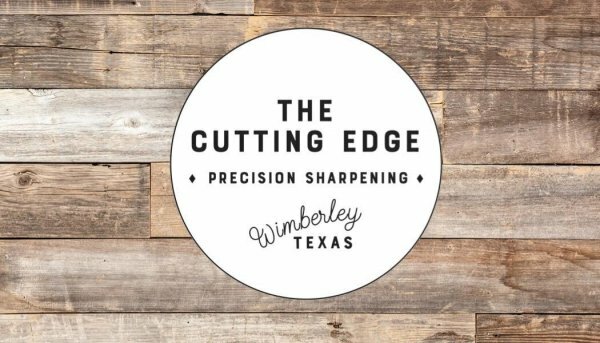 Sign up here to get Grand Opening information about THE CUTTING EDGE Precision Sharpening. What are you interested in having sharpened? Rotary Cutting Blades? Knives? Scissors? Other?